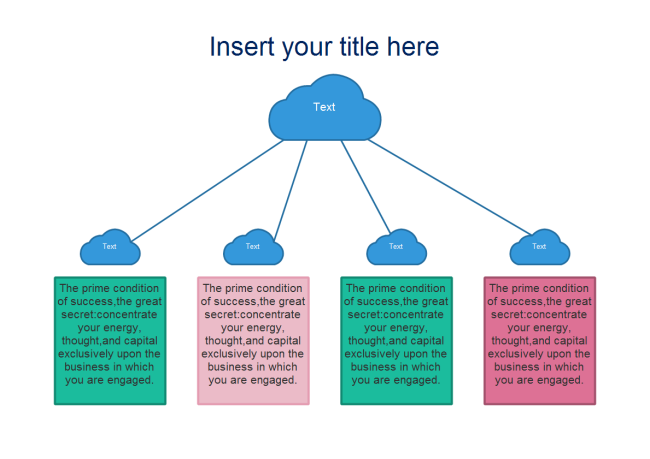 Description: This topic detail diagram template is perfect for present main ideas and details, which can be widely used. It has four text boxes, but that's not fixed, you can also make it five or six by duplicating shapes. Download now and save for your future use.